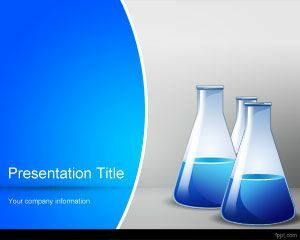 Free Laboratory PowerPoint Template is a free template for Laboratories or biologist managers that you can use in the Lab by chemistry people who love chemistry PowerPoint templates. 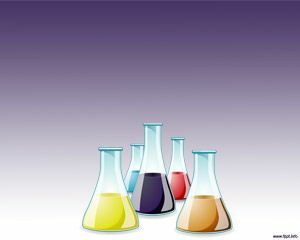 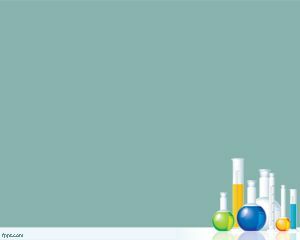 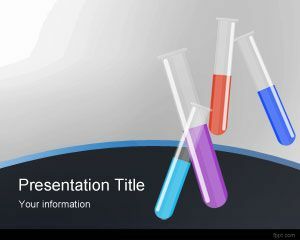 The template design with the image of a lab technician and laboratory equipment is a wonderful representation of the subject and you can use it for your PowerPoint presentations on the lab as well as school or any other purpose that you wish for example to show test tubes, flask or chemical bottles. 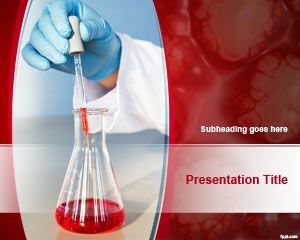 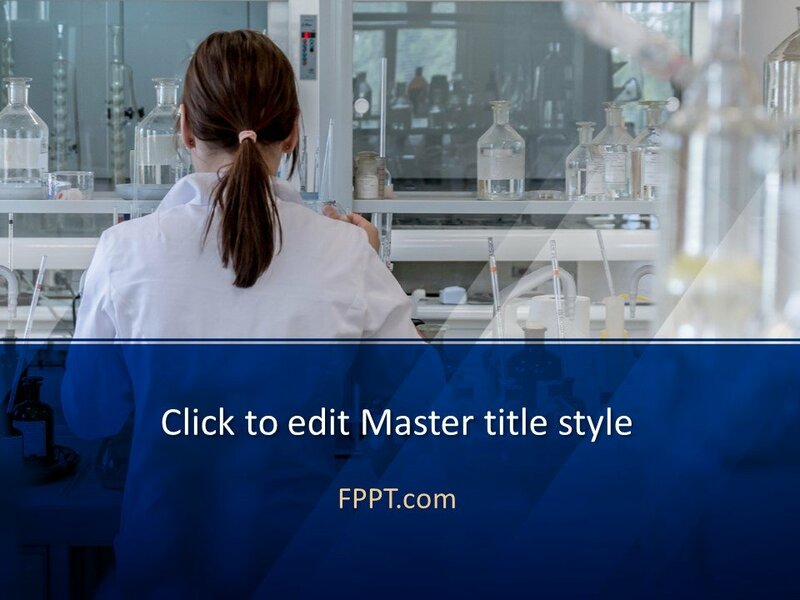 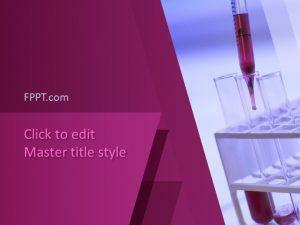 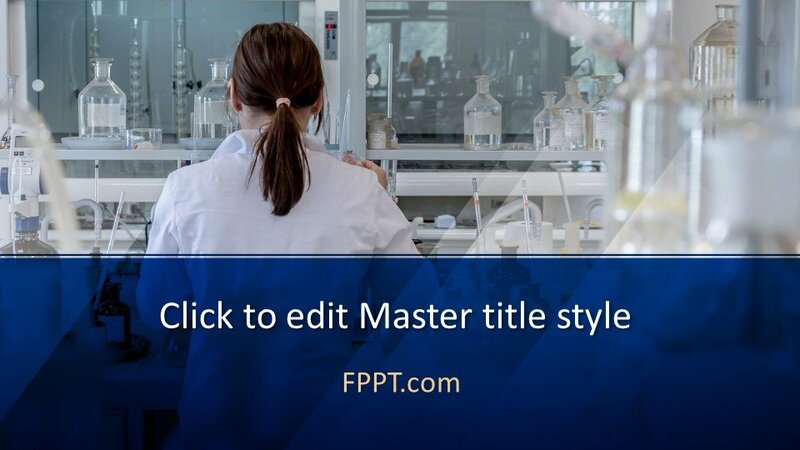 The lab template is free and you can place your own content at bottom of the slide design. 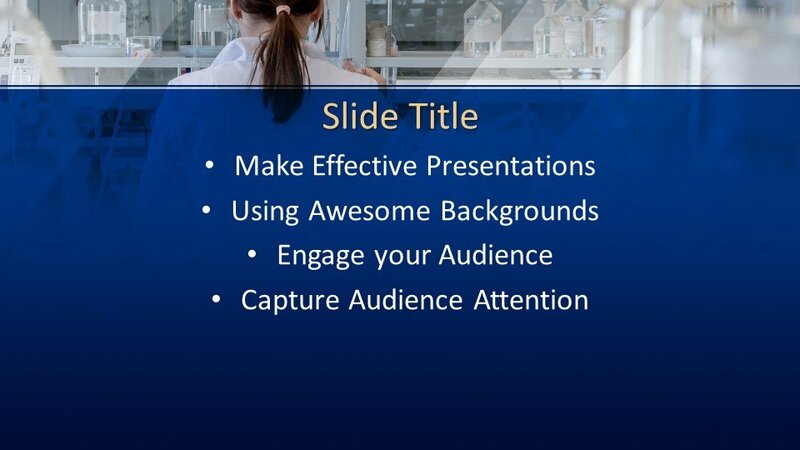 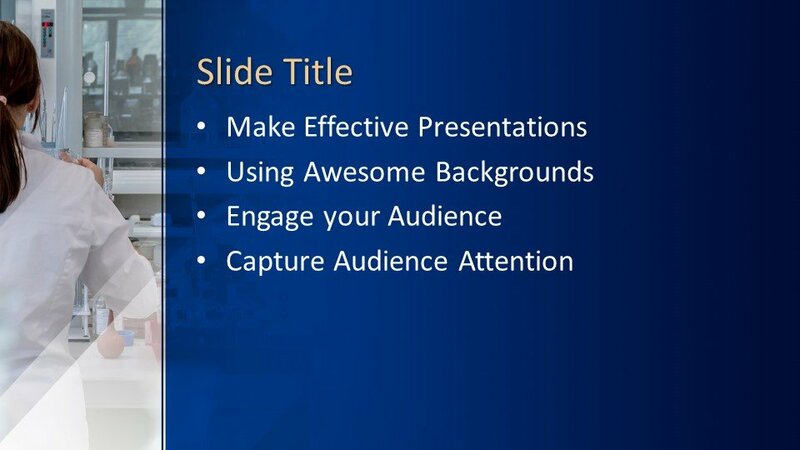 The slide contains a thin bar at the bottom where you can put your footer in PowerPoint presentation. 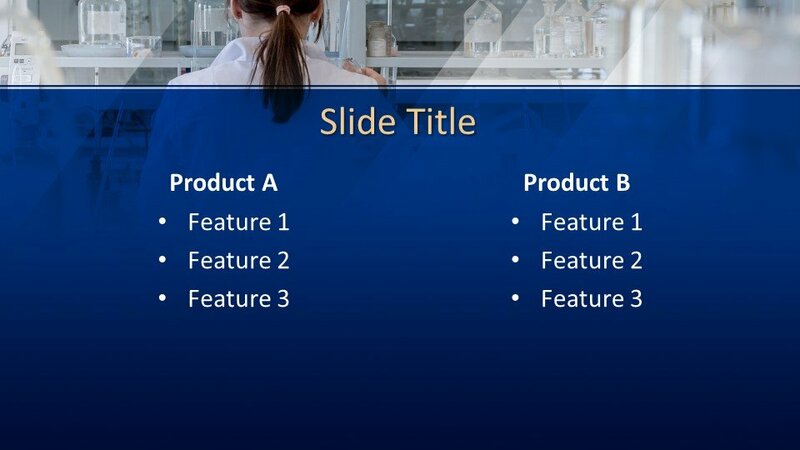 The template design is totally free to download and easy to customize with the help of MS PowerPoint as it is made compatible with all latest versions of PowerPoint.